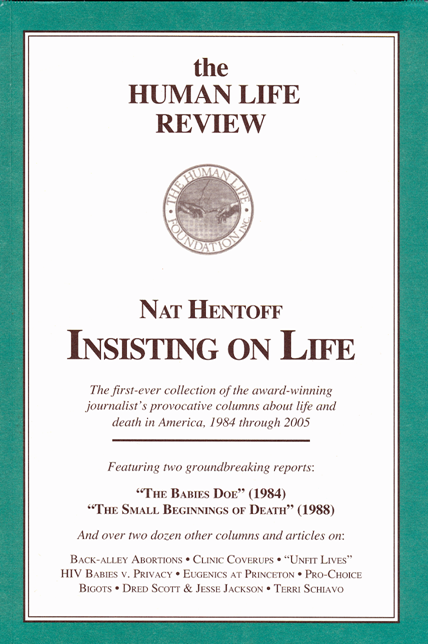 Nat Hentoff has often used his enormous journalistic talent to defend the right to life of the unborn, the newly born, the frail elderly and the disabled. 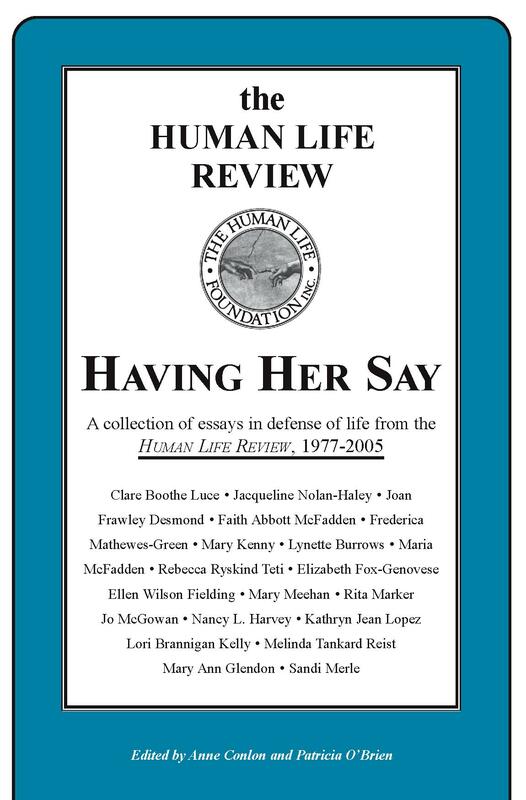 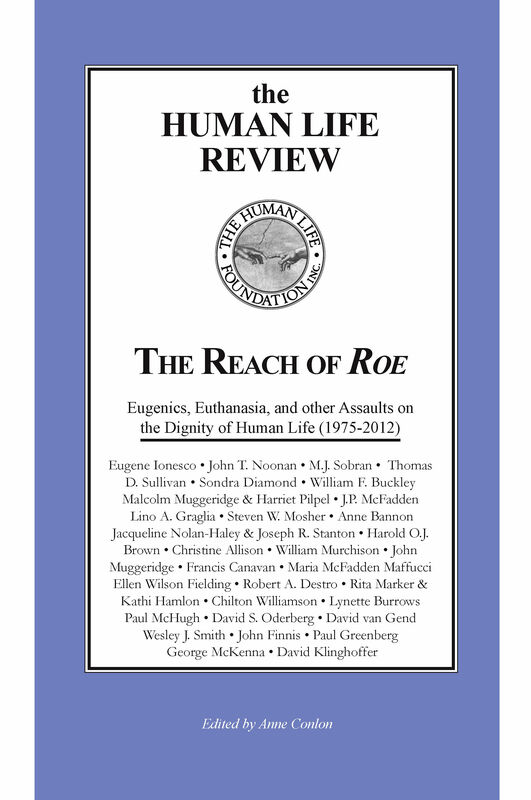 We are delighted to offer this collection of his syndicated columns and other works, which appeared in the Human Life Review from 1984 through 2005. 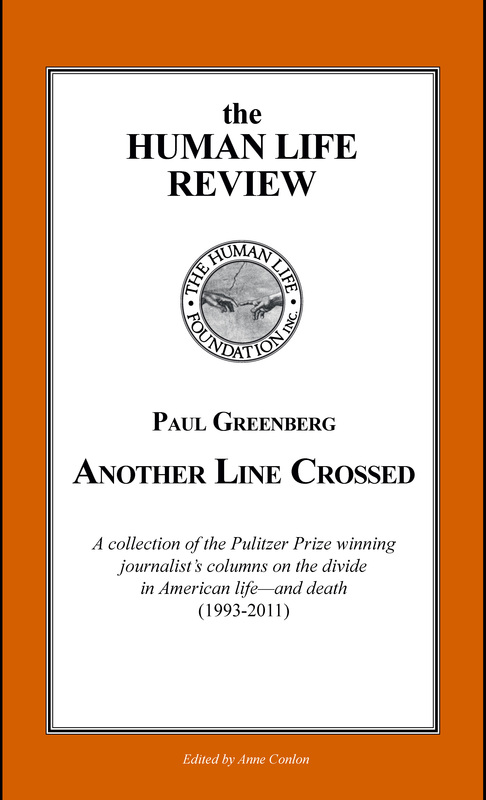 247 people have visited this page. 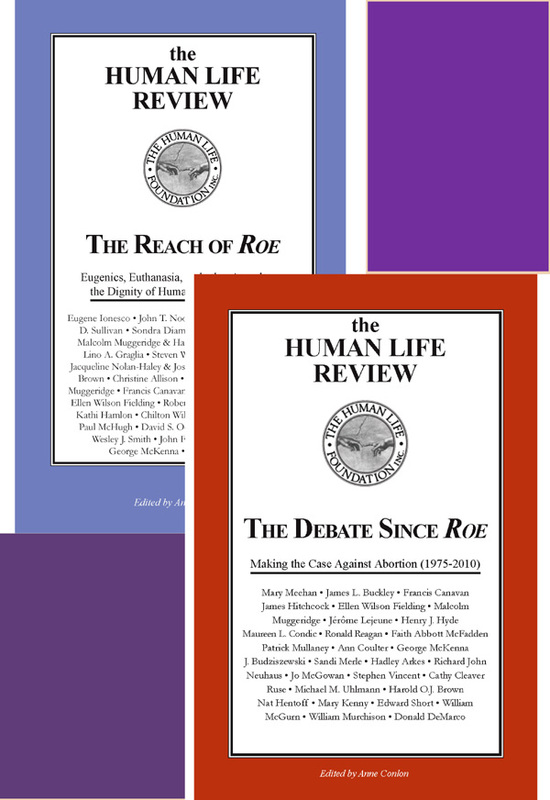 1 have visited this page today.